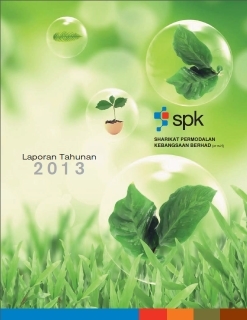 Click on the list of archived annual reports below to download (in pdf). To view or print the above documents, you must have Adobe's free "Acrobat Reader" software installed on your PC. To download the most recent version of Acrobat Reader for your language and computer platform, click the button below labeled "Get Acrobat Reader" to be directed to the Adobe Web site, and follow the instructions there.